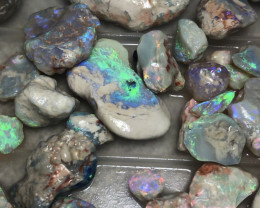 Rubs Parcels are the best way to buy opal. 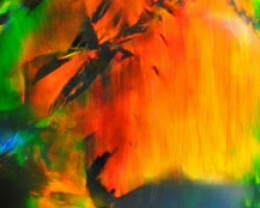 You still get the unfinished discount but you can also see what they will produce. 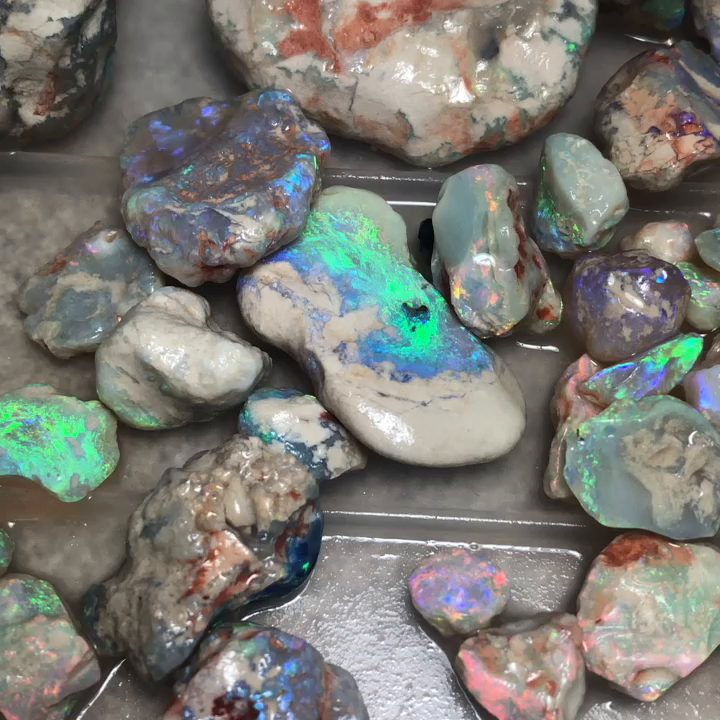 So less of a gamble. 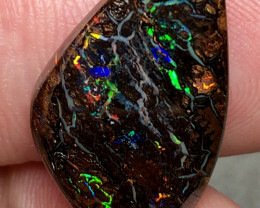 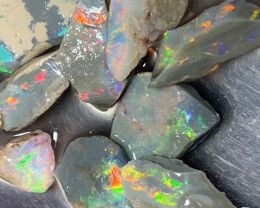 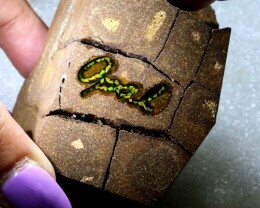 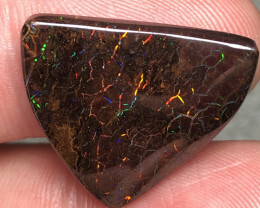 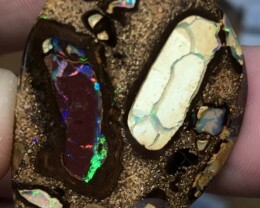 Located within the Coocoran Field our mines produce the finest stable black opal in the world. 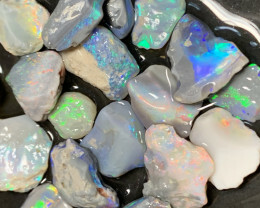 We have an extensive range of high end rubs and cut stones available on request. 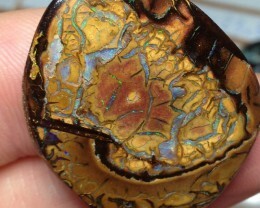 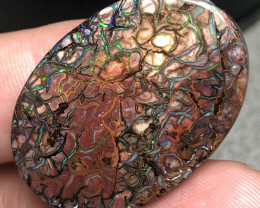 Please direct your enquiries to our opal auctions email. 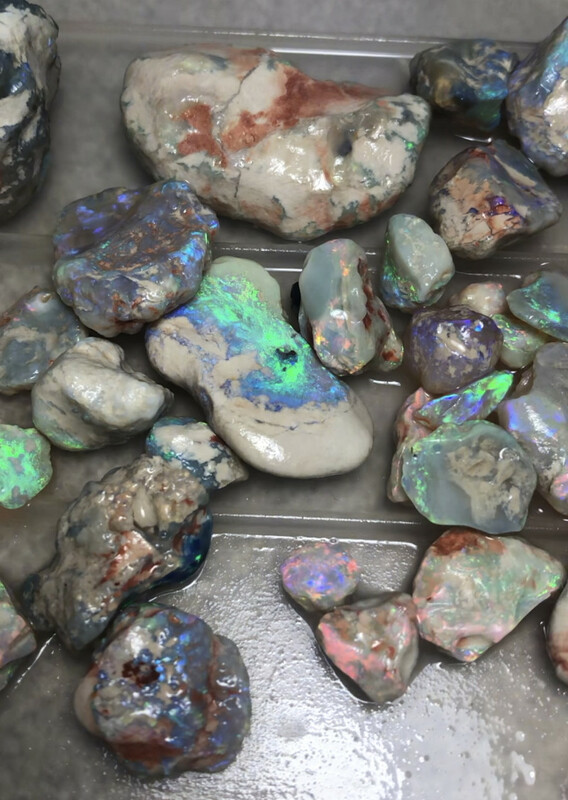 * Thank you for purchasing rough opal from my Fortune Opal Mining Company. 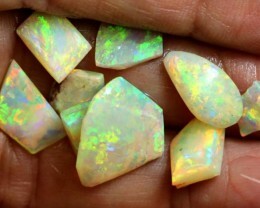 We offer full refund if you are not satisfied with your rough opal win.